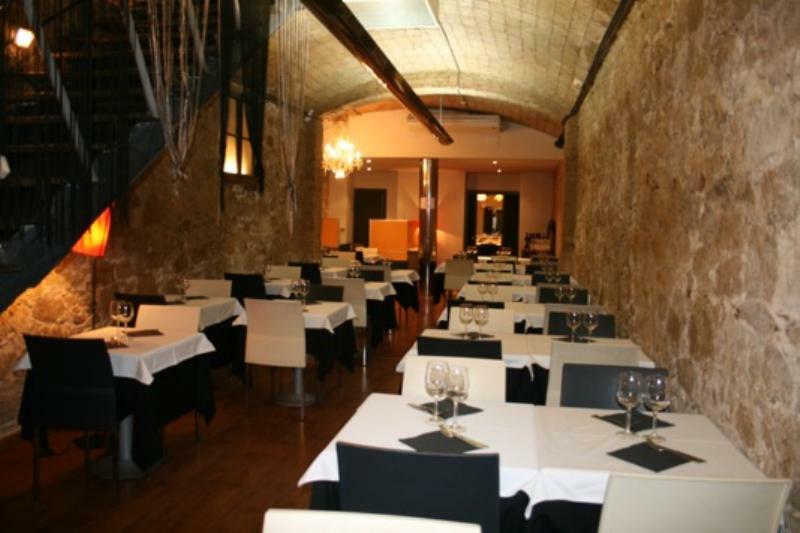 Canela is located at calle Aribau 16 and offers traditional Catalan cuisine from Balaguer – classic Mediterranean dishes with creative and imaginative touches. The restaurant's philosophy is to highlight the true flavours of the ingredients without altering them with artificial combinations. 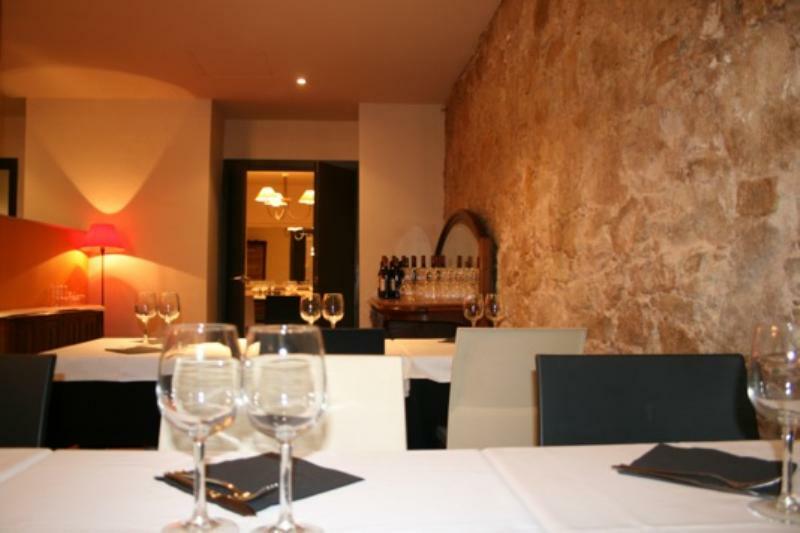 Specialities include Lérida-style cod, a potato and beef millefeuille, as well as various carpaccios. Canela offers good value for money thanks to its careful selection of quality ingredients. 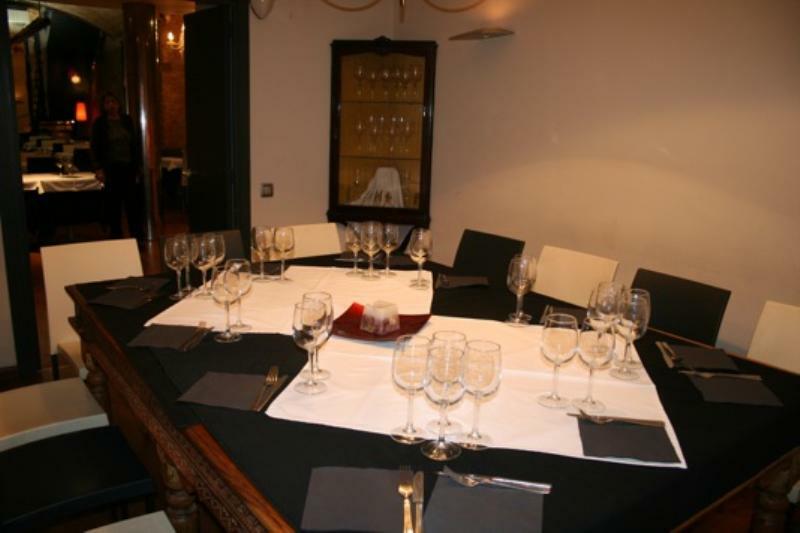 The restaurant also has a private area that can seat 15 people. The chef, Dani Terramon, trained at the Hoffman school in Barcelona and is well versed in Catalan cuisine while also drawing on creative and oriental influences.